Brett Blend #3: Bring on Da Funk consists of two Saccharomyces strains from Brett Blend #1 (OYL-210) spiked with both Brettanomyces bruxellensis and Brettanomyces lambicus, plus two additional Brettanomyces isolates from a Brett-famous Colorado brewery, plus two Brett isolates from an “intense” Belgian source to equal a funky, fruity, complex 8-strain composition. The Brett character will develop over time, as will acid production if exposed to oxygen. This strain tests positive for the STA1 gene, an indicator of Saccharomyces cerevisiae var. diastaticus, and is capable of fermenting dextrins, resulting in very high attenuation. 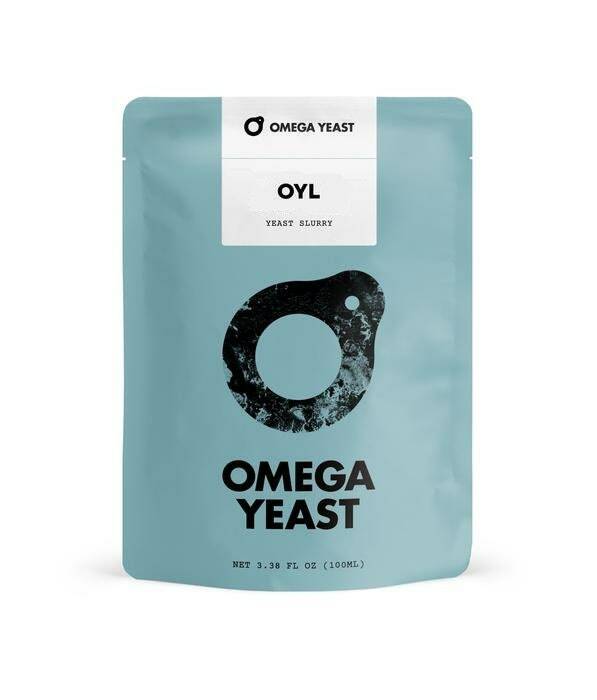 Simi Valley Home Brew stocks only the freshest Omega Yeast, and we have 25 strains in stock in our shop, so if there is something your looking for and don't see ASK were here to help! One pack enough to inoculate 5 gallons of wort.